Citizen Science, empathy and compassion with Pain Free Wishes. Fall 7x, get up 8 ! Suicide ends all chances of things getting better. Sumatriptan works for my cluster headaches ( though they used to be severe, they’ve subsided over the last 3 years that I have stopped eating Tuna fish sandwhiches, as I’ve suspected it was mercury in the tuna that was causing the headaches, and I really believe this is the reason, as now, after laying off of Tuna, my headaches are reduced to a very minor level, though I still need the meds). I have to take one 100mg tablet every day. Sometimes it won’t last for 24 hours, will only last 12, and i take another, which causes my 30 pill supply to not last the entire month, so I’m looking for a way to get another 9 pack ( they come 9 to a pack ). It’s expensive, but my medicare pays for it. Я из России. Здесь очень мало знают о кластерных головных болях. Мне приходится искать способы лечения самому. Каждые пол года в течении от месяца до трёх, я не хочу жить. Хорошо что у меня есть жена которая меня поддерживает. Борюсь только sumatriptan 50mg (2$ за две таблетки) и ergotamine+coffein. Кислорода у нас нет. I’m from Russia. 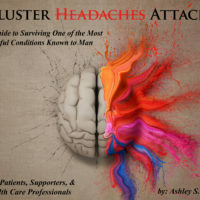 Very little is known about cluster headaches. I have to look for ways to treat myself. Every half year in a month or three, I do not want to live. 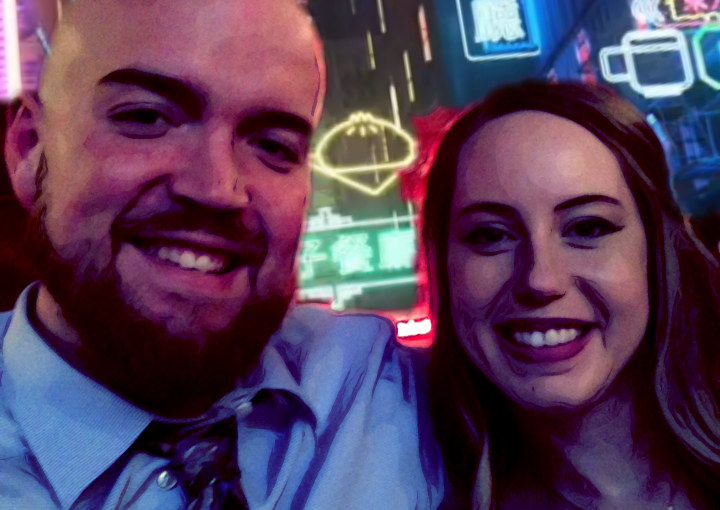 It’s good that I have a wife who supports me. I struggle only with sumatriptan 50mg (2 $ for two tablets) and ergotamine + coffein. Oxygen is not in our country. I’m so sorry you have episodic cluster headaches too. A good support system is the only way I’ve been able to cope. Do you have sumatriptan injections available? The auto-injectors are expensive in the U.S. but my doctor wrote my prescription for the sumatriptan vials which are much cheaper and I can use as much or as little as I need because I fill the syringes myself. Thank you for sharing. It helps hearing other people describe exactly what I’m going through. I have had the joy of experiencing this terrible….I don’t know for 5 years and didn’t get properly diagnosed until 2 years ago. All wisdom teeth pulled, sinus surgery, couple of mri’s and catscans, painkillers….. I’m tired. Hi Druce, I’m so sorry to hear you’re struggling with cluster headaches too. It’s such an awful beast to deal with day in and day out. Do you have high-flow oxygen? sumatriptan injections? Let me know if you need anything or an ear to listen. I’m terrible at responding to comments but my email is always open (ashley.hattle@gmail.com).